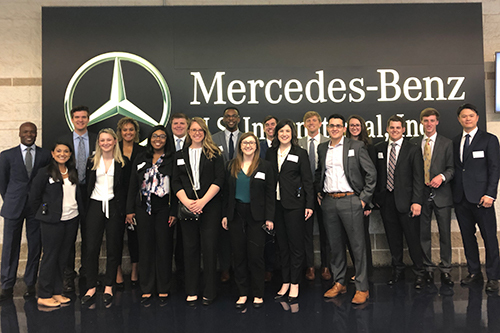 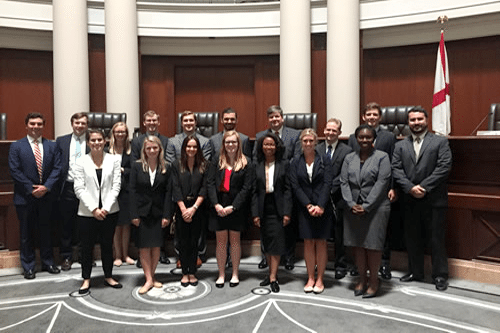 Every summer, Burr & Forman hires law students at the end of their first and second years of law school to clerk in our offices across the southeast. 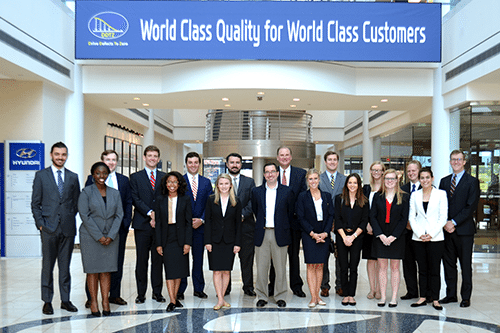 The Summer Associate Programs in all offices except Florida begin mid-May and run through the end of June. 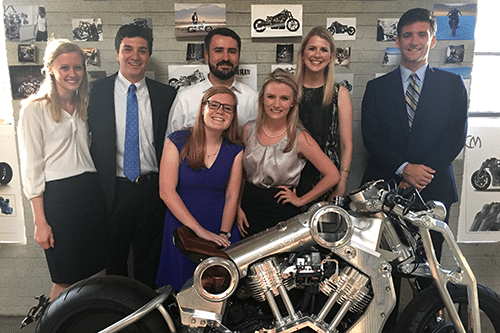 The Florida Summer Associate Programs are ten weeks ending in July. 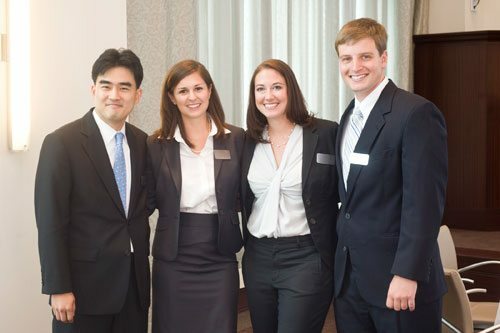 Our Summer Associate Program is an excellent opportunity for law students to experience Burr & Forman firm culture. 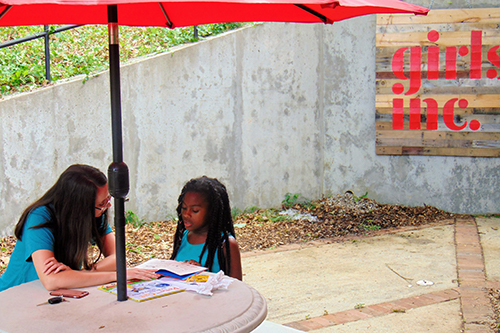 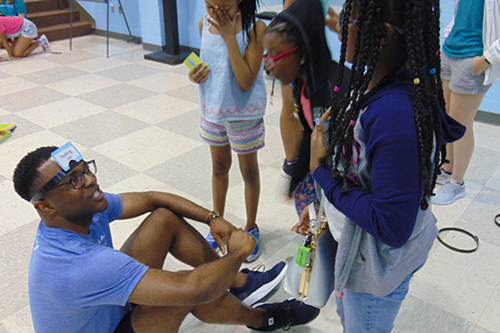 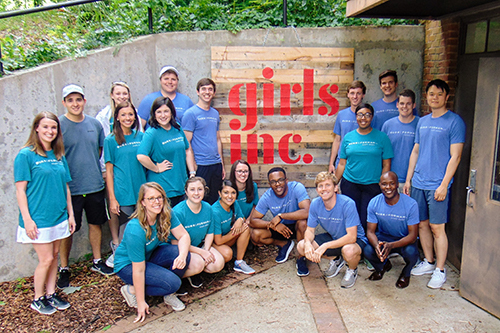 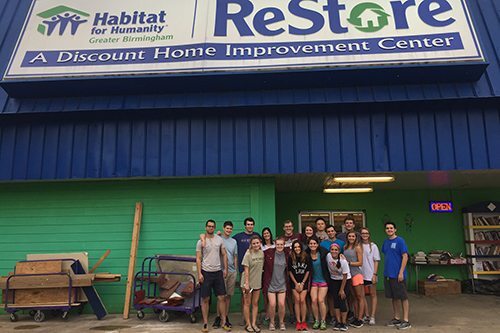 Each Summer associate is assigned a partner and associate mentor for the summer program. 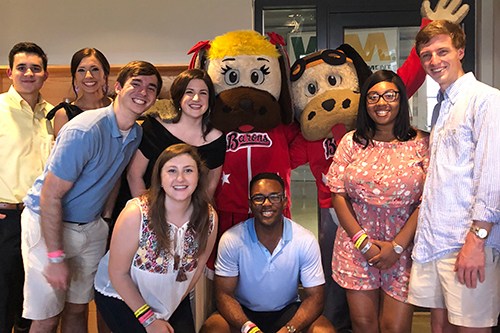 These mentors offer instruction and feedback on a variety of assignments as well as encourage each summer associate to be successful and productive. 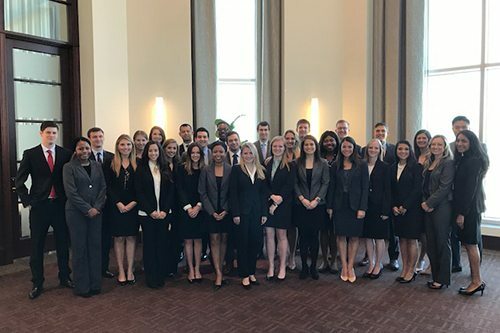 A wide-range of assignments provide exposure to different practice areas; clerks may be invited to interact with clients, attend a trial, a closing, or a deposition. 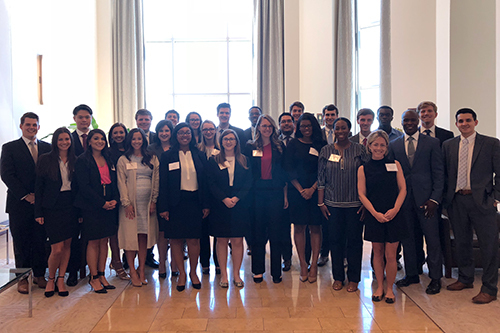 Our goal is to further each summer associate’s legal career by delivering a valuable learning experience to supplement their law school studies. 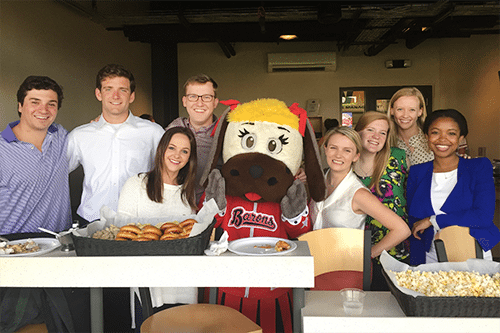 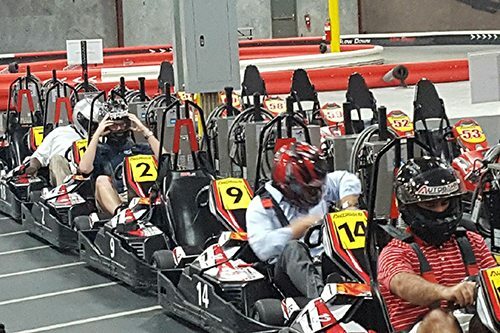 Burr & Forman balances a fulfilling work environment with a number of planned social and professional networking events such as: volunteering for local charities, Disney World, top-golf, poker night, baseball games, bowling, canoe trips, SeaWorld, hockey games, family cookouts and more. 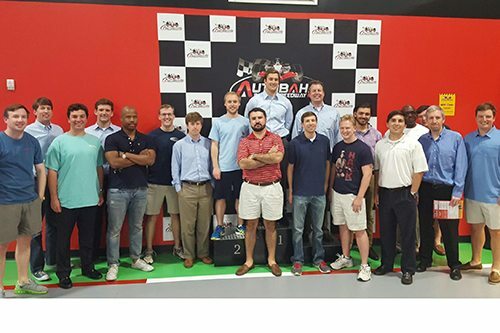 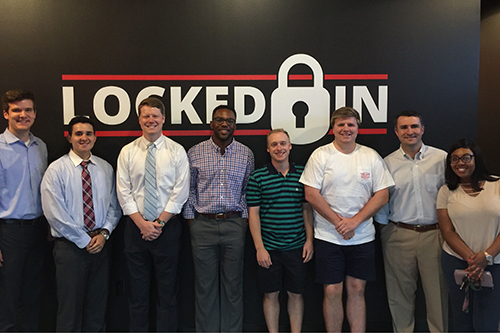 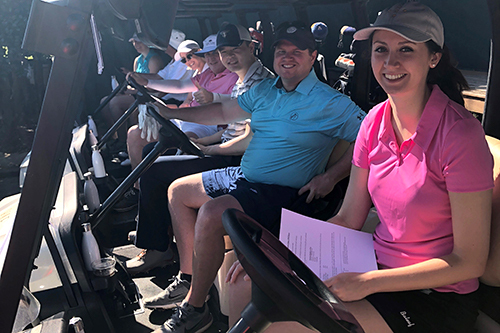 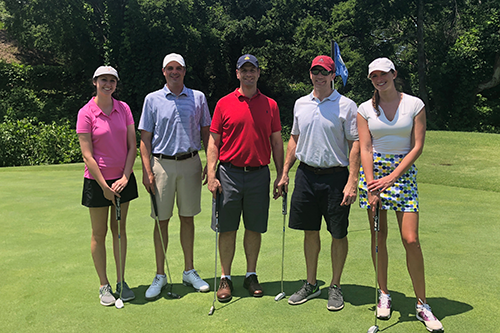 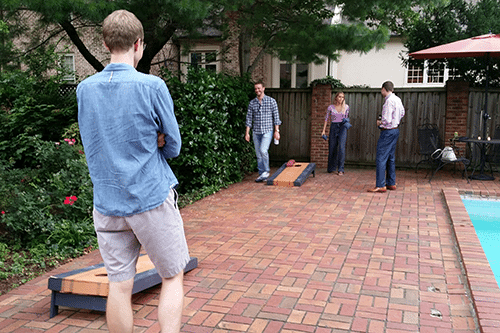 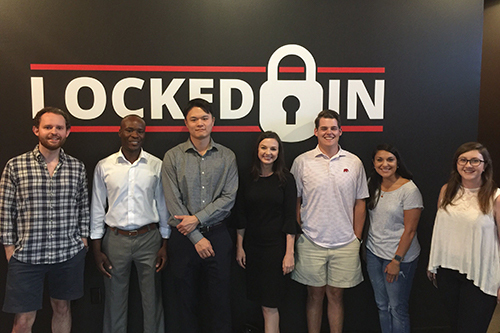 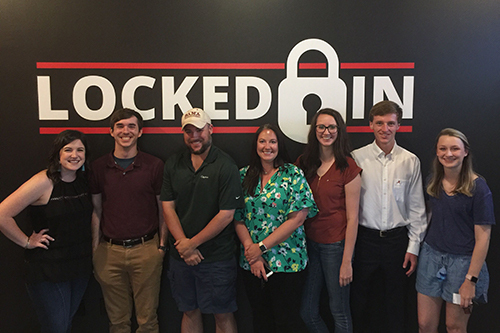 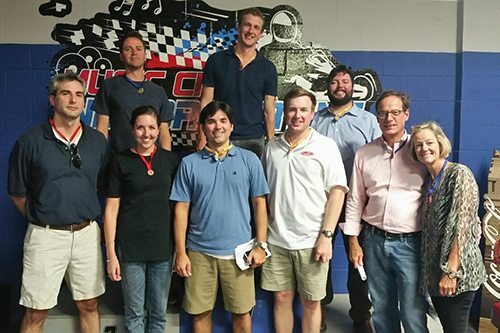 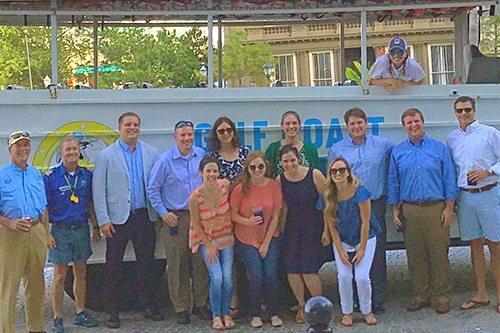 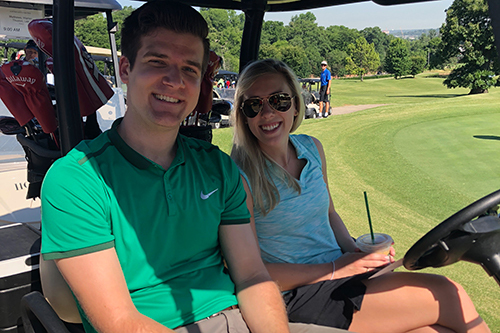 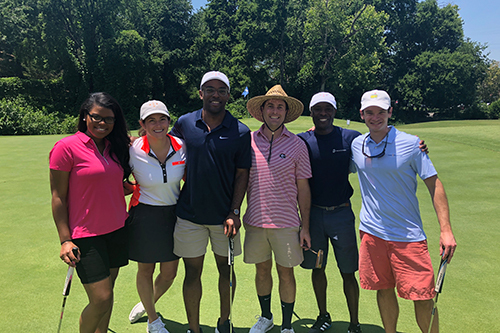 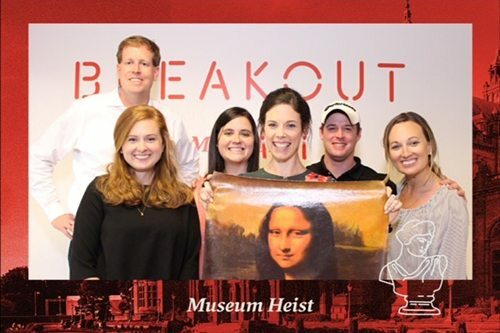 We also bring our summer associates and attorneys from all of our offices together for a weekend retreat at the beach as well as our annual” Burr Open” golf tournament that is held in Birmingham, Alabama each summer. 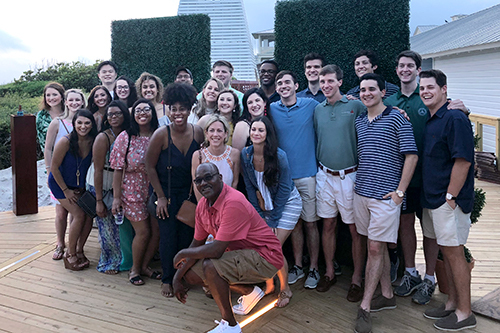 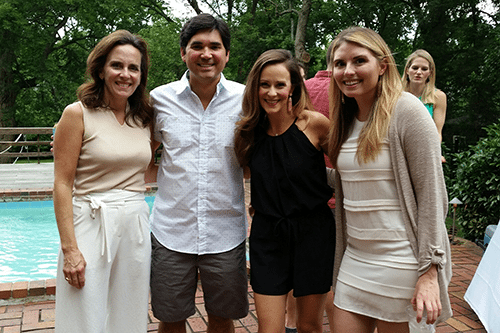 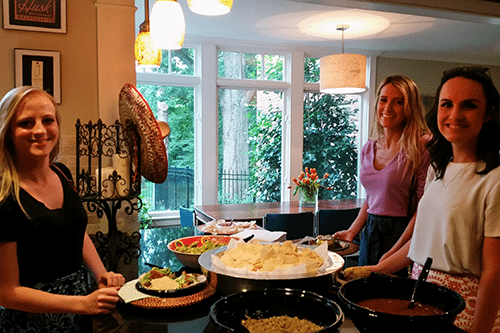 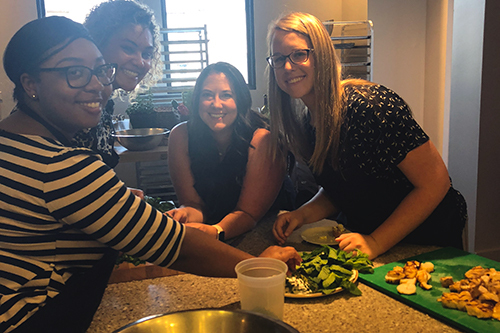 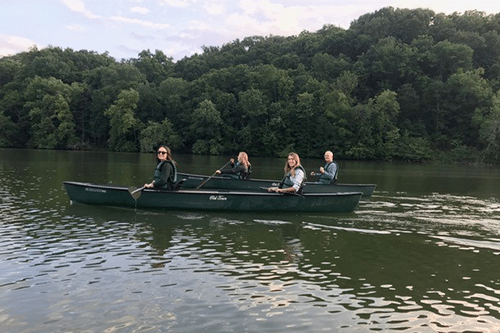 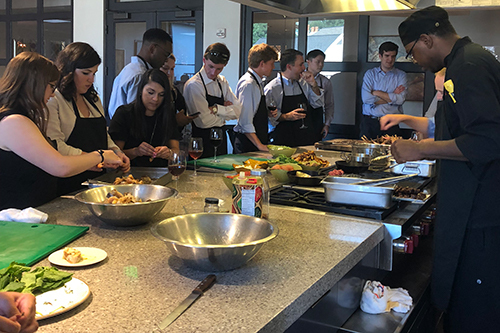 Law students in our summer associate program cultivate their professional networks while developing enduring friendships that last throughout their careers. 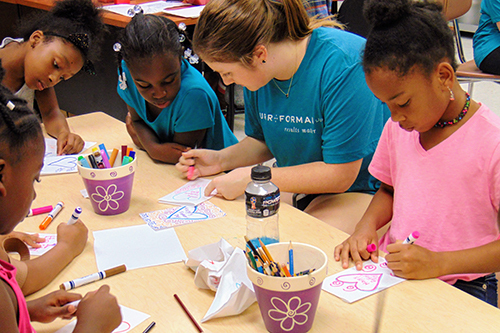 For more information about our Summer Associate Program, contact Mrs. Callen Whatley in our Recruiting department.